Laser Team Challenge in Alpena is offering extreme laser tag, all while teaching leadership and teamwork. 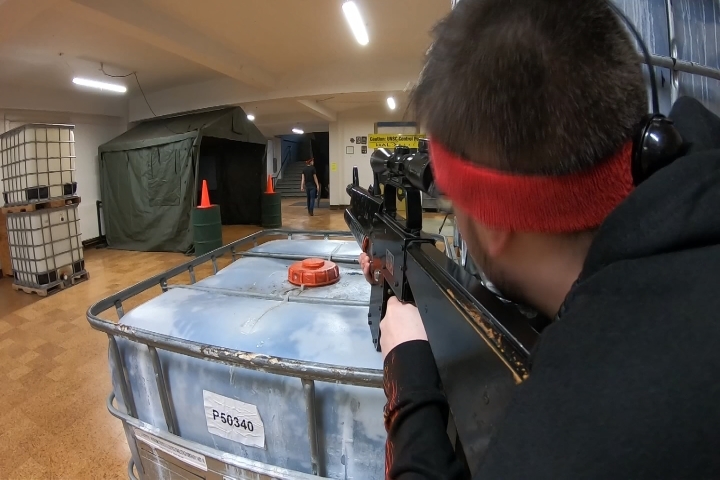 This 45,000 square foot, three story building is giving people a taste of what happens when they ditch their video games. People travel all over the country to experience some of the action because there is nothing quite like it. “I’ve played at some of those little zap zone areas – there is no comparison. I love this place. I’ve been coming here for the last 3.5 years – there’s nothing like it,” says Christian Vinz who has been coming to Laser Team Challenge for the last 3.5 years. Laser Team Challenge offers 2 to 6 hours of play for all ages. For more information or to make reservations click here!